The short film and movement aims to empower young women to vote. 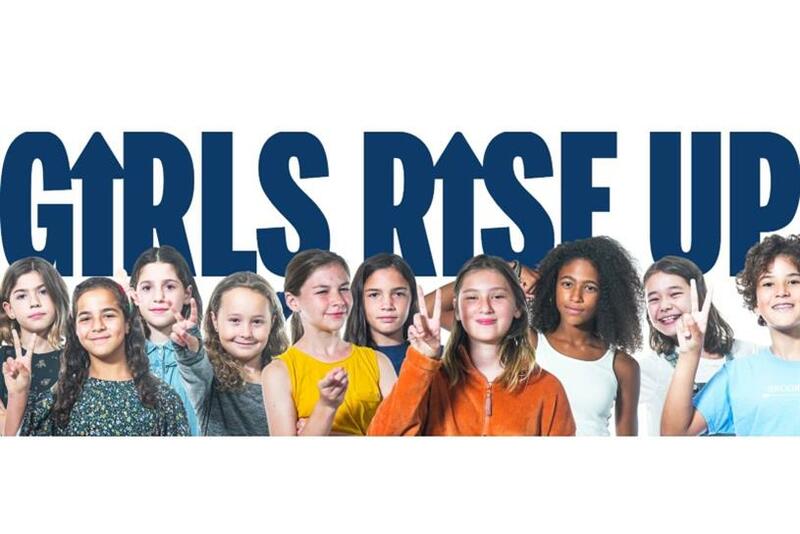 Ogilvy Executive Creative Director Victoria Azarian’s 11-year-old daughter Elle Sabarese is one of the impressive young minds behind Girls Rise Up, a movement that asks everyone in the country – especially young women – to vote in the upcoming election. The idea came about after Elle's friend Mia asked her father, Oliver Straus, CEO of Mission Sound, asked why he was upset while watching a political debate on Twitter, said Azarian. "This led to a bigger discussion about the need to participate in our democracy and the power of social media today. They both agreed that voting was the most important action that people can take and that women, young and old would be the deciding factor in the outcome of the November race," she added. Mia then asked if she could make a video with her friends about the importance of voting, which is when Azarian’s daughter and eight other young people came into the picture. With help from the parents, the film was born and it’s been picked up so far by the likes of Lady Gaga's Born This Way Foundation, MSNBC (Good News Ruhles), NowThisNews, United State of Women, Women's march and more. The film spread on social through word-of-mouth and links sent to specific sites. "As parents, we are here supporting our daughters desire to do this. We are also a creative community," said Azarian. Going forward, Azarian said the group of parents and young people hope to find new ways to empower girls to become involved in the issues that affect their lives. "We believe in liberty and justice for all," Mia and Elle told Campaign.